Now is an exciting time for marketers. Every day, new innovations emerge in the field. These new resources are designed to improve marketing professionals’ ability to analyze data and perform key tasks. 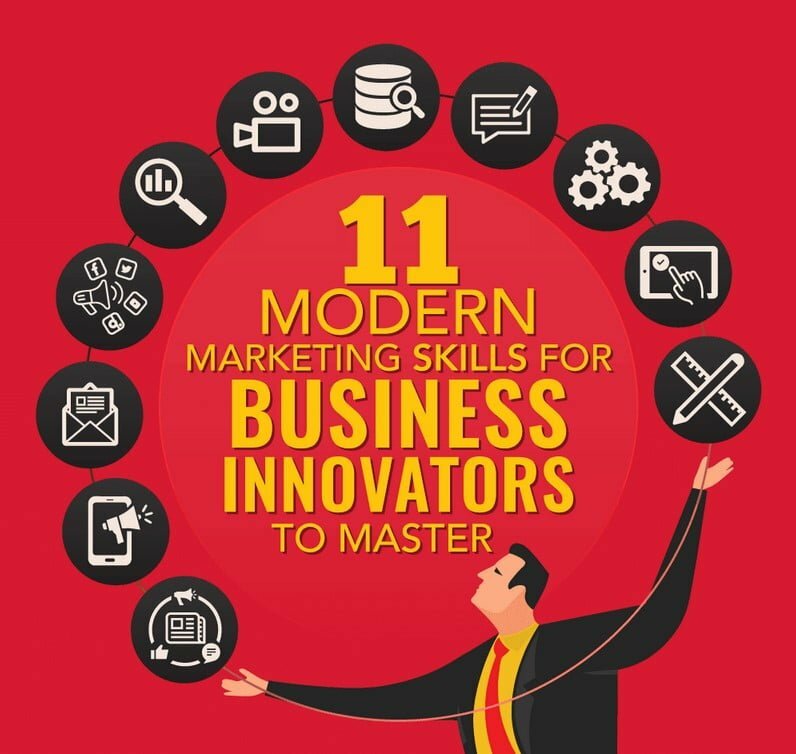 With these new resources comes the need for modern marketing professionals who are skilled in their use. However, contemporary marketers must also remain focused on the core skills that help them to excel in their work. Marketers must be able to work with and cross-reference complex datasets. In addition, writing is a critical skill in public relations (PR) and marketing because brands are looking for professionals who can tell stories with impact. Also, marketing professionals’ must have the ability to work with automation software that augments their role. Amidst a whirlwind of technological innovation, effective marketers must distinguish between hype and reality. They must also have the ability to analyze the consumer journey and develop touch points that are relevant and personal. Furthermore, today’s marketing professionals must enhance their ability to create easy to understand visuals that help decision-makers connect with actionable big data reports. Modern marketers must hold onto their sense of empathy. Sincere empathy leads to meaningful work that drives sales in profound ways. Additionally, understanding how to make use of analytics tools is key in an ever-evolving marketplace. Today, marketers make decisions based on evidence, rather than instinct. While it’s important to understand how to work with the newest innovations, the latest technology is useless for marketers who don’t understand human behavior. Therefore, to succeed in the modern marketing field, professionals must understand the concerns and factors that motivate consumers. To find out more about the latest developments in marketing, read this insightful infographic created by Maryville University’s Online Bachelor’s Degree in Marketing program.